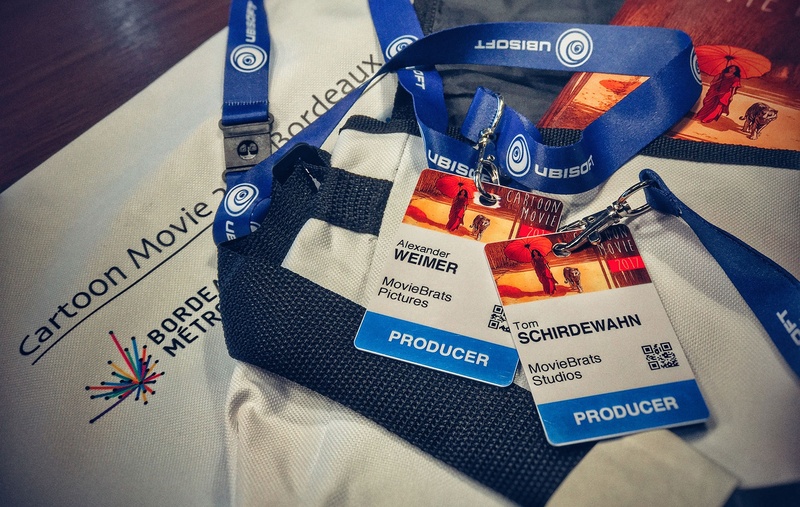 Over the past three days, MovieBrats Pictures' producer Alexander Weimer and Head of Animation Tom Schirdewahn from sister company MovieBrats Studios have been attending Cartoon Movie, Europe's premier congress and market focusing solely on animated feature films, that was held in Bordeaux, France, for its first time. 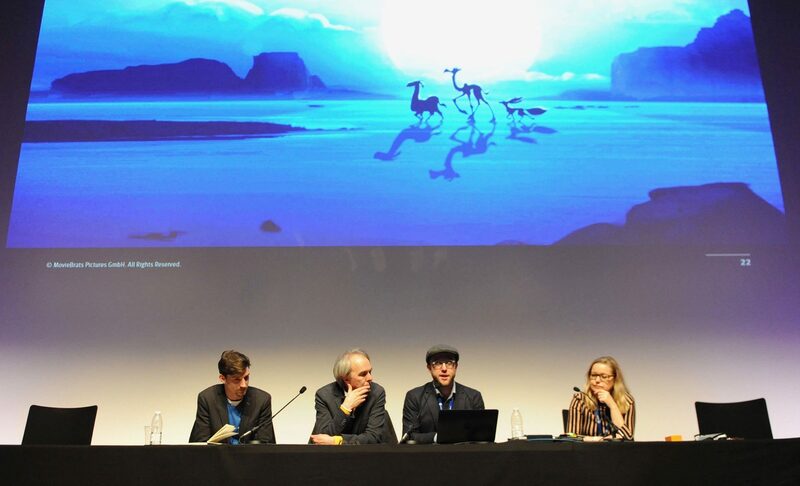 Together with our co-producer Eric Goossens from Brussels-based animation studio Walking The Dog, they took the stage for a 30 minute presentation of HUMP in front of an audience of distributors, broadcasters, investors, funds and fellow producers. The project and presentation was met with extremely positive response triggering strong interest from a variety of buyers from around the global. HUMP's international sales are being handled by Odin's Eye Entertainment outside the US, and UTA (United Talent Agency) for Domestic US. The project's next market appearance will be at Hong Kong Filmart beginning Monday, March 13. 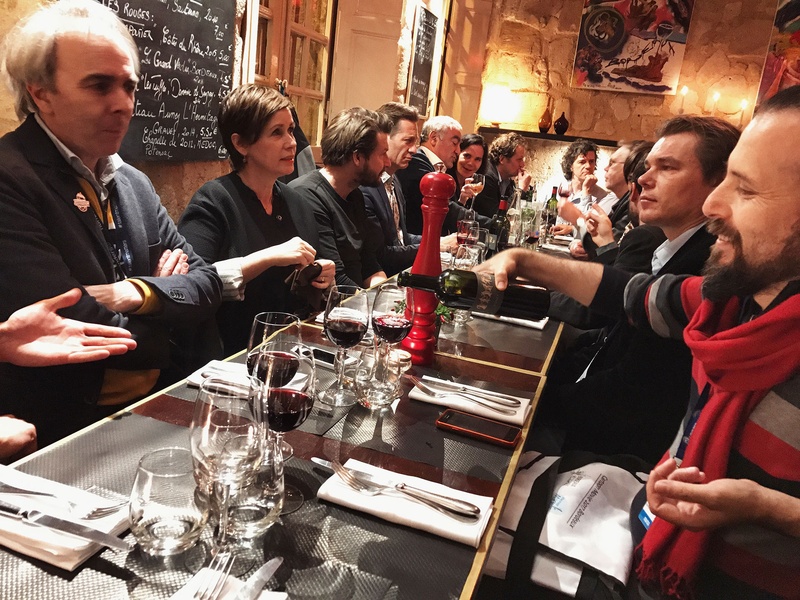 Click here for Screen International's detailed report on Cartoon Movie 2017.